Thousands of families dependent on a single self-employed wage could lose up to a sixth of their income due to a combination of national insurance changes in the budget and earlier cuts to universal credit. Analysis by the House of Commons library found a self-employed single parent of two children earning £10,000 a year would lose 16% of their income in total once all the changes came into effect. A similar self-employed parent with a starting income of £20,000 would see a cut of just over 12% after the introduction of the controversial changes to national insurance contributions (NICs) in the spring budget, the figures showed. Ministers are continuing to wrestle with the political aftermath of Philip Hammond’s first budget, particularly the headline decision to increase NICs from self-employed people to match those paid by the regularly employed. The chancellor has been accused of breaking a pledge in the Conservatives’ 2015 election manifesto not to increase NICs, and of unfairly targeting self-employed people and small businesses. A day after last week’s budget, Theresa May was forced to dampen a major backbench revolt by announcing the plan would not be implemented before the autumn, and then with measures to boost the rights of self-employed people in areas like parental pay. Amid reciprocal volleys in off-the-record briefings from allies of Hammond and May over who was to blame for the chaos, a series of senior ministers insisted on Sunday the changes would go ahead. May’s partial reversal was prompted by tallies showing a potential backbench rebellion would overcome the government’s effective majority of 17. It remains uncertain how many of the MPs are still dissatisfied. Boris Johnson, the foreign secretary, said on Sunday that it was still important to “address the disparity in the treatment between the self-employed and the employed”. “You have got to look at the full package that self-employed people are getting, and we will come back to that later in the year,” he told ITV’s Peston on Sunday programme. But both he and David Davis, the Brexit secretary, refused to say whether the cabinet had been briefed in advance by Hammond that the changes to NICs could be seen as a manifesto breach. “We don’t go into conversations that we have in cabinet, certainly not conversations before a budget,” Johnson said. Davis said Hammond had fully briefed his fellow ministers but declined to say if this included a reference to the manifesto commitment. 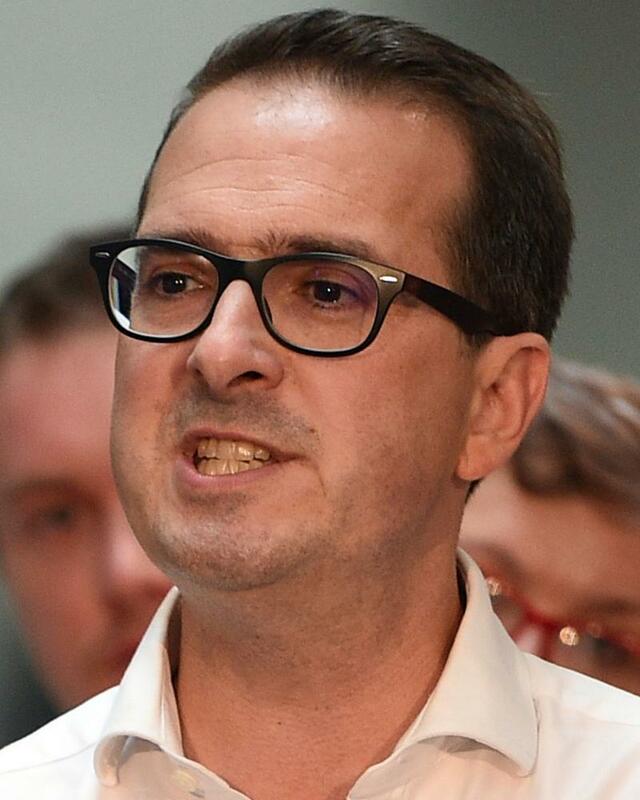 The Commons research, commissioned by the former shadow pensions secretary Owen Smith, widens Labour’s response to the issue by also taking in the much bigger effect of a £3bn-a-year reduction in the universal credit work allowance, the amount recipients can earn before their benefits start to be taken away. It is estimated that 800,000 to 1 million self-employed people will eventually move on to universal credit, but the breakdown between income brackets is unknown. The measure was introduced by George Osborne in the 2015 budget. Hammond has faced pressure to reverse it in order to help May’s so-called “just about managing” demographic. The calculations produced for Smith showed that the hypothetical self-employed household earning £10,000 a year would see this boosted to £16,457 if the universal credits cuts were reversed, and the changes to NICs cancelled. In contrast, by 2019-20, when the NICs changes are complete, this would be £13,851, albeit with the vast majority of the reduction coming via universal credit. For the £20,000 household, the combined reduction in total income is from £22,169 to £19,414, with about £220 of this coming from the NICs increase. Smith plans to send the research to every Conservative MP in an attempt to spur opposition to the national insurance rise, which he described as a targeting of “the backbone of the British economy”.